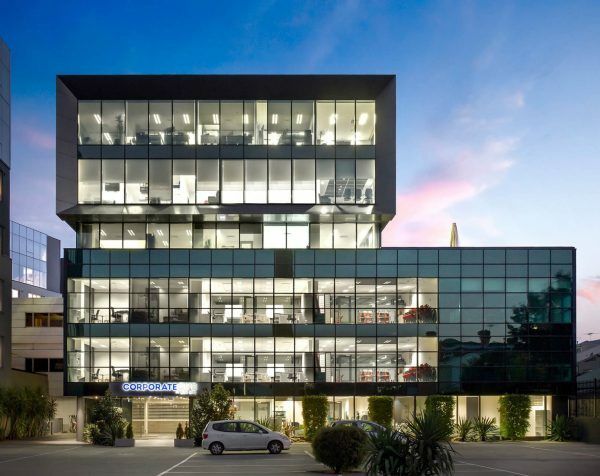 St Kilda Rd Towers is a lively and exciting complex that provides you with professionally designed and styled serviced offices to meet your business needs now and in the future. 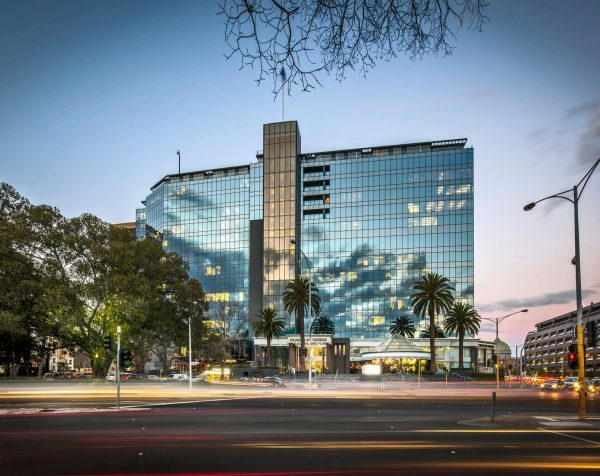 A one-stop-shop; st Kilda Rd Towers features an on-site gym, Concierge, Business Centre, dining options and much more. If you are looking for an office with all of the bells and whistles while distancing yourself from the hustle and bustle of the CBD, then Bell City is for you. 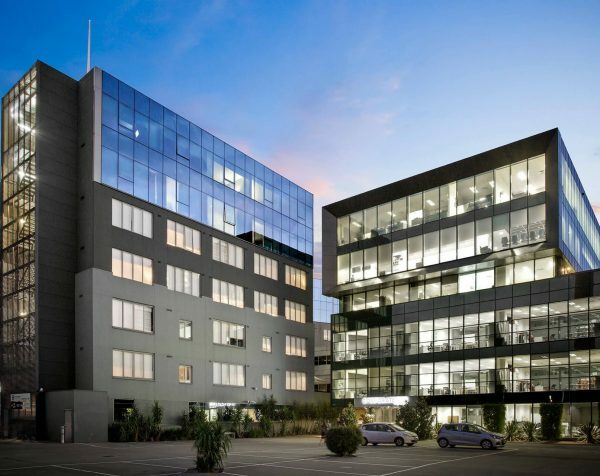 Offering a turnkey solution for businesses in the Northern Suburbs, Bell City boasts an abundance of transport options, cafe, dining and shopping right on its door step.